One from Billy Bragg at the Electric Ballroom. The huge queues and packed out venues made seeing any decent bands at the Camden Crawl almost impossible. Oh well, we managed to have fun anyway. Was kind of fun. 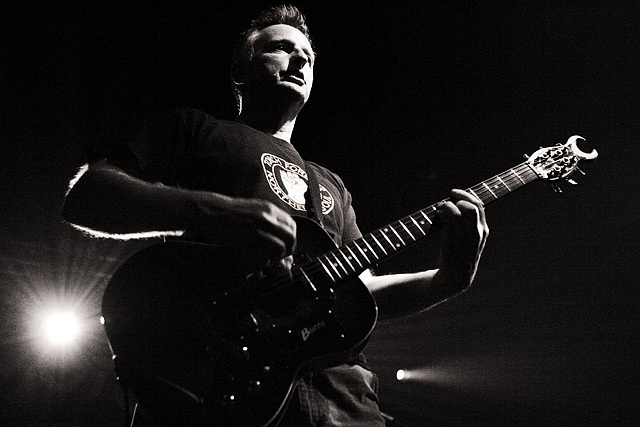 I love Billy Bragg. 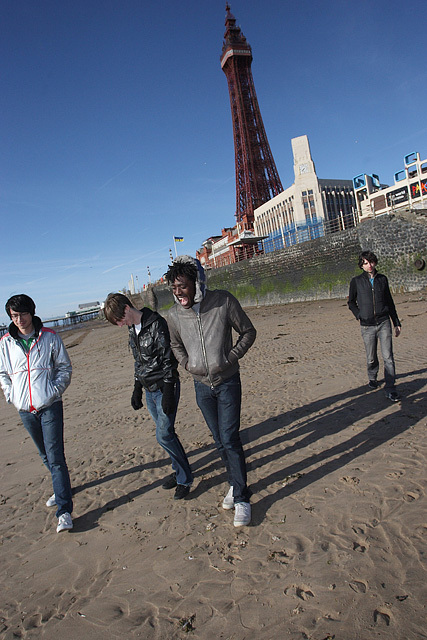 Now fun and a picture of Bloc Party. There’s a new issue of Loud & Quiet out now. Go pick up your free copy! One from Funeral For A Friend in Penzance. 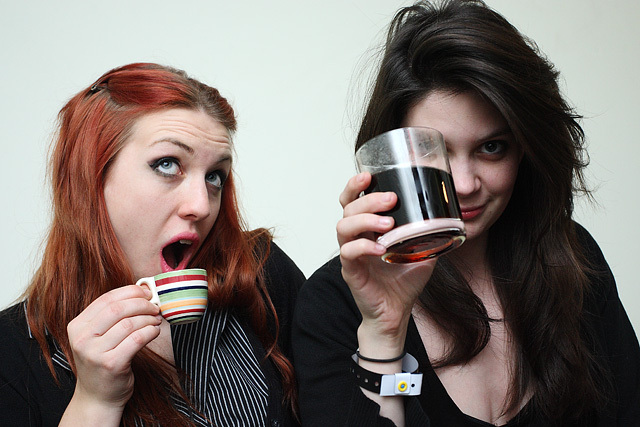 The Indelicates are planning to film their new video this Friday in London. The details aren’t 100% confirmed, but their new single is fantastic so I’m definitely going to be heading along, taking pictures, getting drunk in the sunshine and possibly sneaking myself in the video. The concept requires quite a few extras so if you’re interested in being in it, send an email to: indelicates@googlemail.com and somebody will get back to you once everything is finalised. 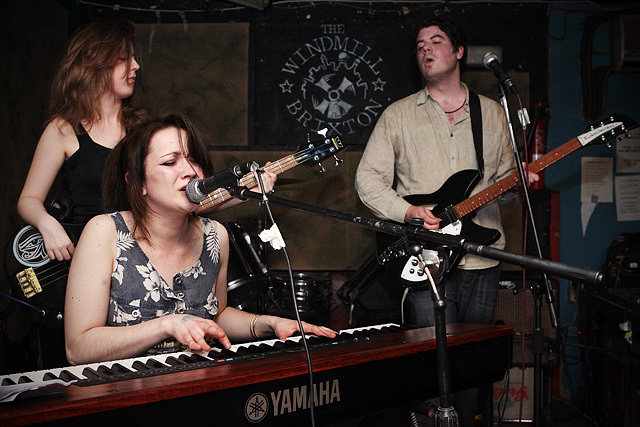 One from The Indelicates at The Windmill last Friday. I also shot the cover for their new single earlier in the week, I’ll post it up a bit closer to the release date. In the meantime go listen to some songs, they are great. 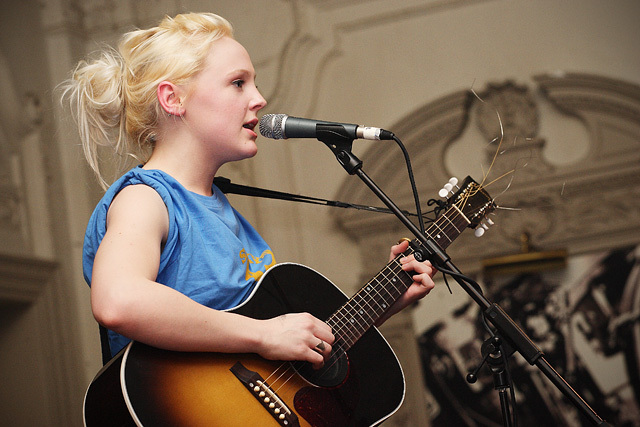 One from Laura Marling at Bush Hall last week.